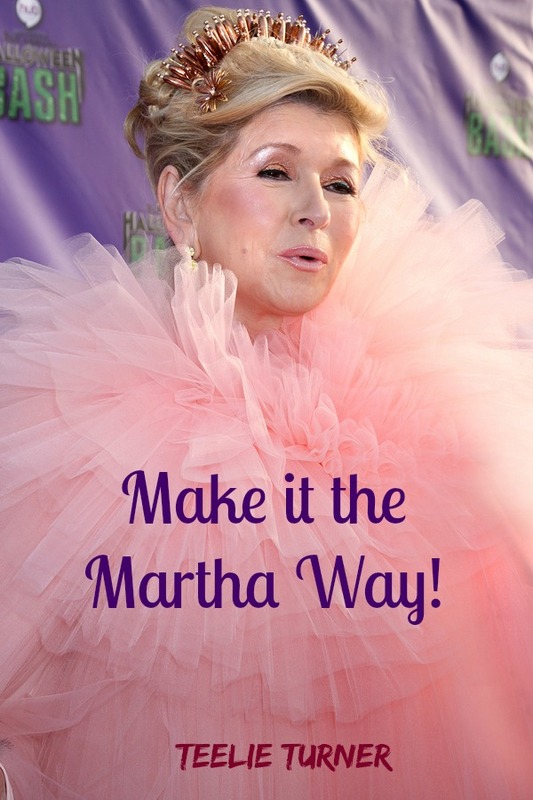 Make It the Martha Way! *Click the photo to get the item and view more selections. Martha Stewart. One of the biggest names in the women- dominated industry. She is a stellar of the business universe, the what- to- do galaxy, the how-to-do-and-cook-things planet, and more! 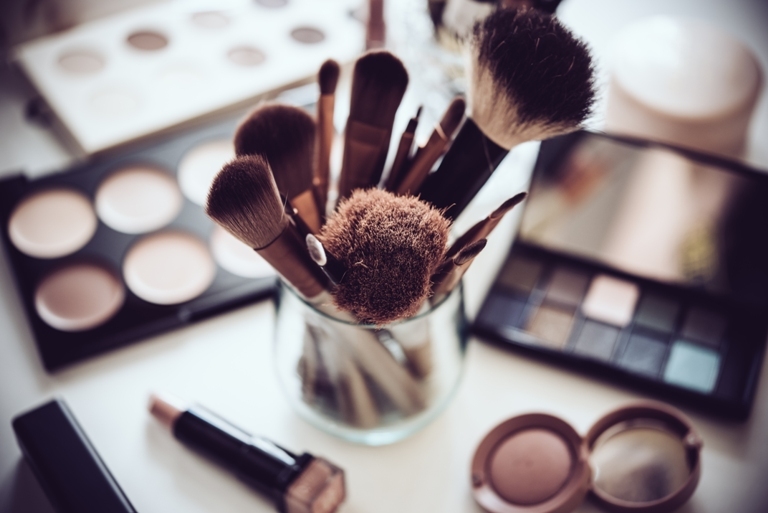 Her website is rampaged by a number of visitors curious on what she says and fortunately, her powerful words, backed up by her superb experience, just seem to answer everything! Now, it’s important to know this great lady has her own collection of books too! And for kitchen- lovers and chefs, here are Martha Stewart’s cookbook guides that you must grab off the shelf! Clean Slate: A Cookbook and Guide (2014): It’s that book with a promise “a more healthful, and pleasurable approach to food”. True to its word, this new kitchen must- have redefines eating in a ‘cleaner’ way, primarily plant- based diet, and easy to carry- out healthful recipes. Its 160 plus dishes highlight vegan, gluten- free, dairy- free, nut- free choices, easily identifiable by familiar icons. While its flavor- bursting snacks, protein- filled main courses, and engaging desserts will keep you on tab all throughout the day! Plus, you’ll get to know the golden rules of clean- eating and jumpstarting your healthy regimen. Martha Stewart’s New Pies and Tarts (2011). 2011 was predicted as the year of the pies. And just ahead as they always are, Martha’s team cleverly put up a collection of incredible pies both the classic and ones-with-the-twist! Photographed in all its beauty, each 150 recipes is narrowed down into detailed steps that would guide you effortlessly in your journey of creating pastries in the most stunning way! Dubbed as the new dictionary of pies and tarts, the book was 2011’s gift to pastry- lovers and will always remain near and dear and critical to pies, tarts and baking! Martha’s Entertaining: A Year of Celebrations (2011): Martha certainly did not invent dinner parties and holiday get- together but she precisely is the reigning ‘rule-maker’ in what-to-do and whatnot for those events! Believe her, she knows exactly what to do on your dilemma about your floral centerpieces, furniture arrangements, the perfect dishes and the tasty drinks to satisfy your guests! A better news, she has all her helpful thoughts on paper with her book Martha’s Entertaining: Year of celebrations. It’s a cookbook- party guide in one! Martha Stewarts Cooking School Lessons and Recipes for the Home Cook (2008): Who would not want her as your teacher? Now, you can surely be her student. All you need to do is to purchase this book and you’ll get her perfection in home cooking. In here, she shares the complexity of her cooking style and recipe in the simplest way possible, pictures and all! This book teaches you on the whats of cooking but more importantly on the how-to’s! 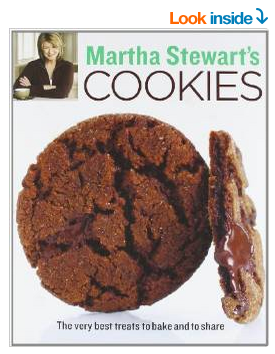 Martha Stewart’s Cookies: The Very Best Treats to Bake and to Share (2008): Are you a cookie lover? Or your folks are? Great, Martha has something for you! Get this book and amaze everyone (even yourself) with your baking prowess! One basic idea in varieties- that’s how your cookies will be. Do you want it light and delicate? Chunky and nutty? Crumbly and sandy? Rich and dense? Martha has all the cookie categories for you! Notch up your cooking expertise to a stellar standard! Get any of these books and make it the Martha way! Click on the photos to get the item. PreviousMarsala Your Way to 2015’s Color of the Year!